Lotto Draw – Lotto Nos – 1, 17, 18, 2 – House Draw €25 Francis Dolan – Sponsored Terry Shortt – donated back to the Club – €25 Helen Duignan, Michael McGovern, Pat O’Rourke, Noel Dolan, Rosemary Goldrick, Dessie Wisley. 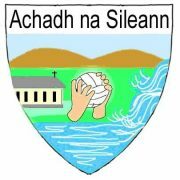 Dates for the Diary – Club AGM will take place this Saturday, December 9th at 4 30pm in the Club Rooms – Our Secretary is not putting her name forward for re-election and as it is an important role in the running of our Club, it is really important that there are nominations for the AGM – look forward to seeing a big crowd there after the very successful year we have had – our Club is only as strong as you the members. The Club will be holding a Celebration Dinner Dance on Saturday, February 17th in the Landmark Hotel, Ck on Shannon -Presentation of Championship Medals and Awards on the night – more details later. 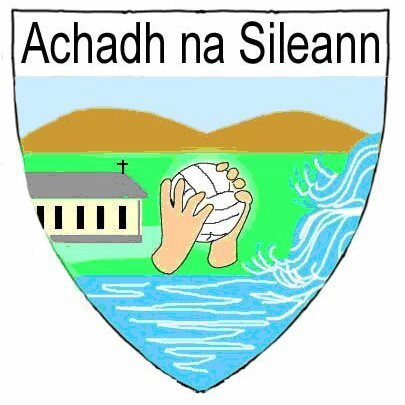 Scor na nOg will take place on Sunday, December 10th in Ballinamore at 2pm so best of luck to those representing our Club. Under Age Training from U 6 to 11 continues each Saturday from 10 to 12 noon in the Sports Hall in Ballinamore.